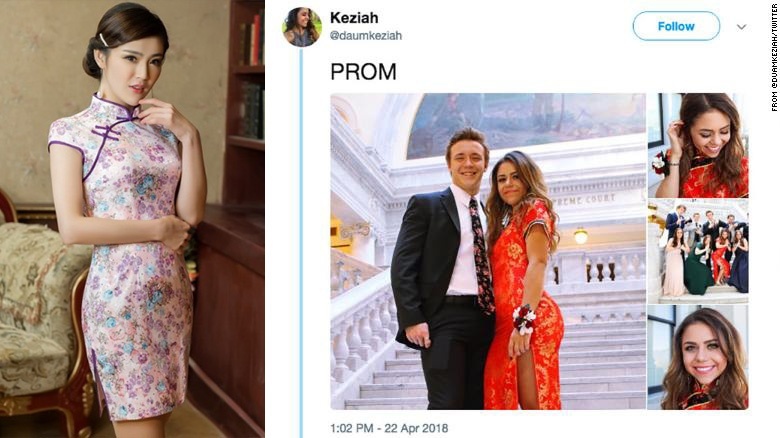 Recently, a Caucasian high school student in Utah stirred up controversy for wearing a qipao to prom, sparking another debate on cultural appreciation vs. cultural appropriation. 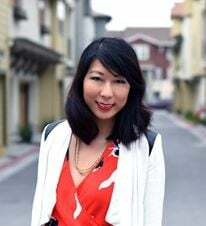 While we’ll let you draw your own conclusions on that, we’d love to shed some light on what a qipao is, and what history it has. 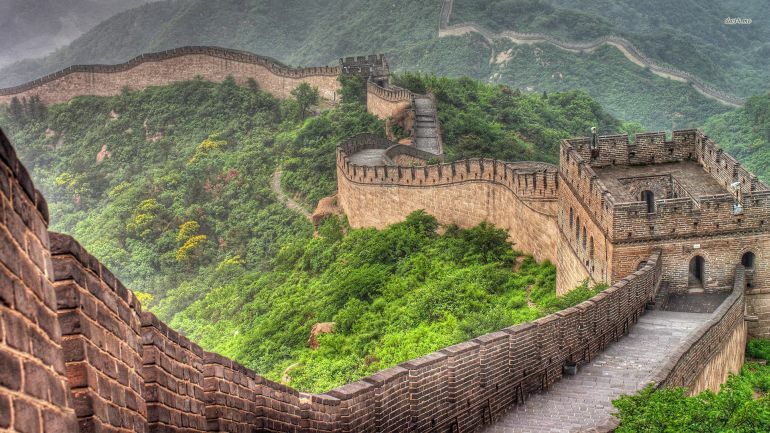 China is a huge and beautiful country, filled with sprawling rice terraces, breathtaking mountain formations, and intricate temples. 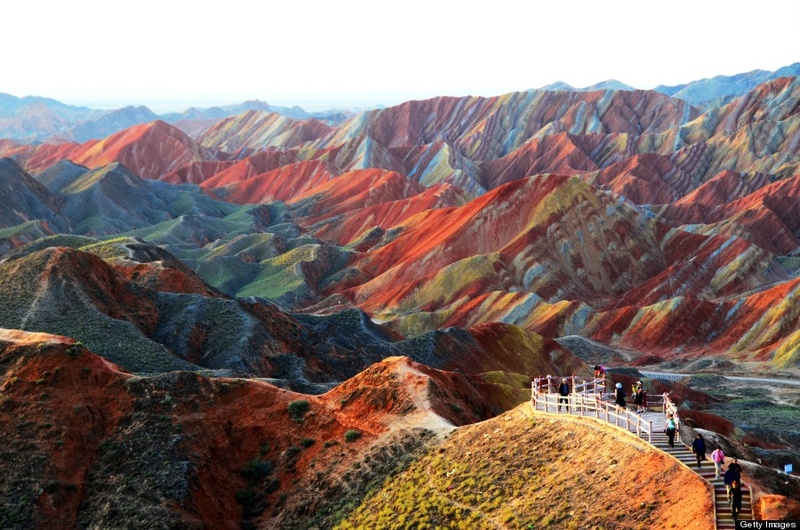 Here are 15 pictures of locations in China that will make you want to plan your next trip ASAP. 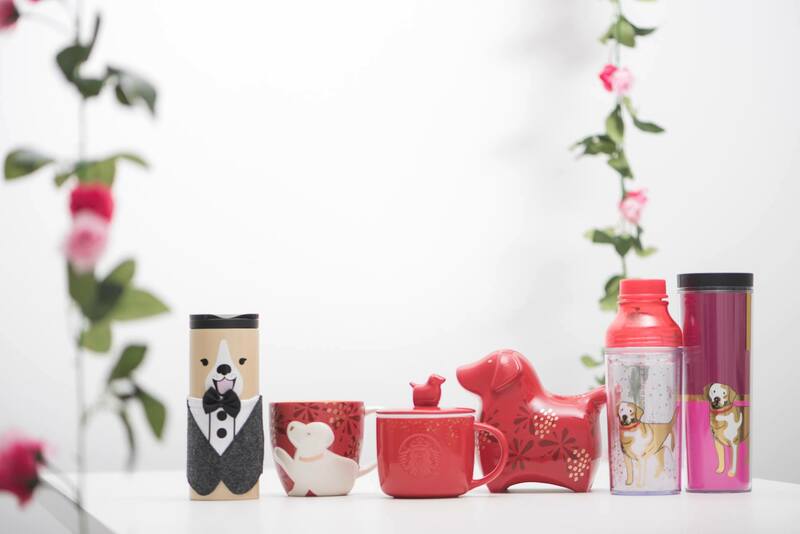 Another Lunar New Year is upon us, and this year is the Year of The Dog! 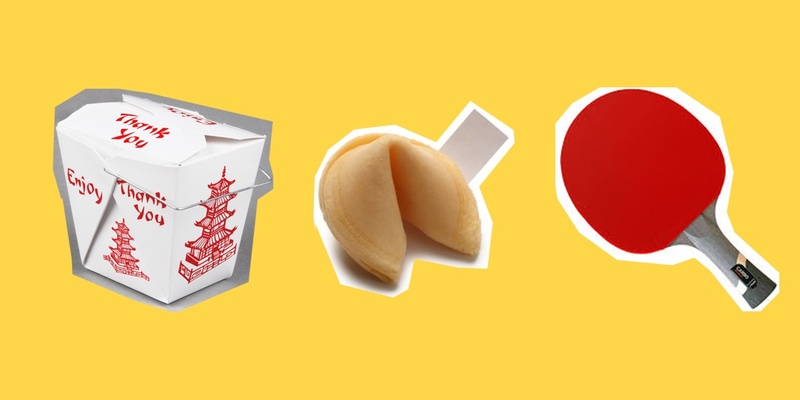 It’s a much more approachable creature in the Chinese Zodiac than say, the dragon. 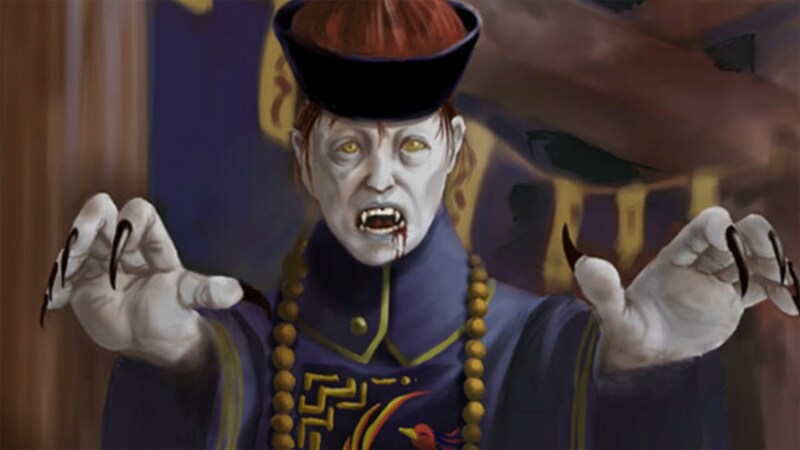 Western monsters are fairly well known across the globe. You have zombies, werewolves, vampires, dragons etc. Even clowns are becoming quite the terror in the U.S.